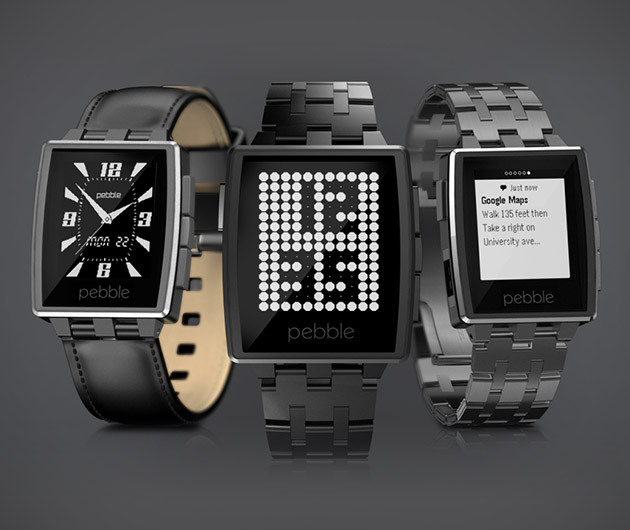 Forged from stainless steel and finished with corning gorilla glass and a choice of metal or leather strap, Pebble Steel is so beautiful, it's jewellery-like. 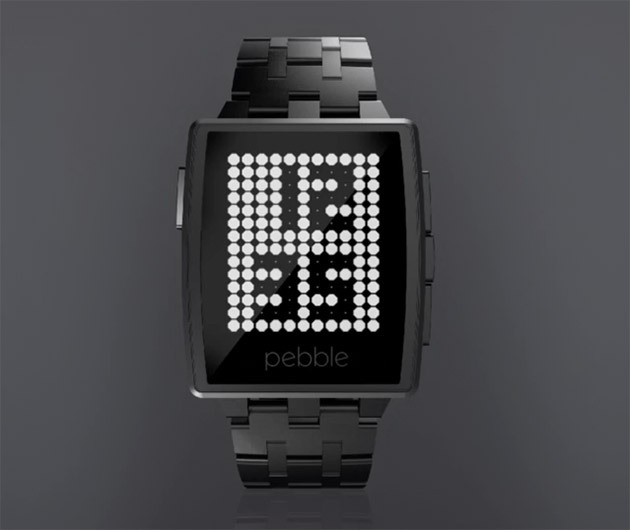 It's beauty, though, goes way beyond skin-deep, sporting an all-new tricolor LED and compatibility with all pebble apps. 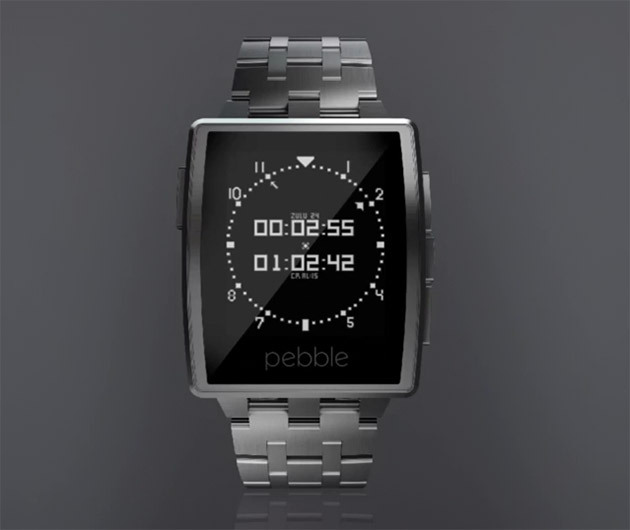 Get this smartwatch in brushed stainless or matte black, and get it quick. Numbers are limited.